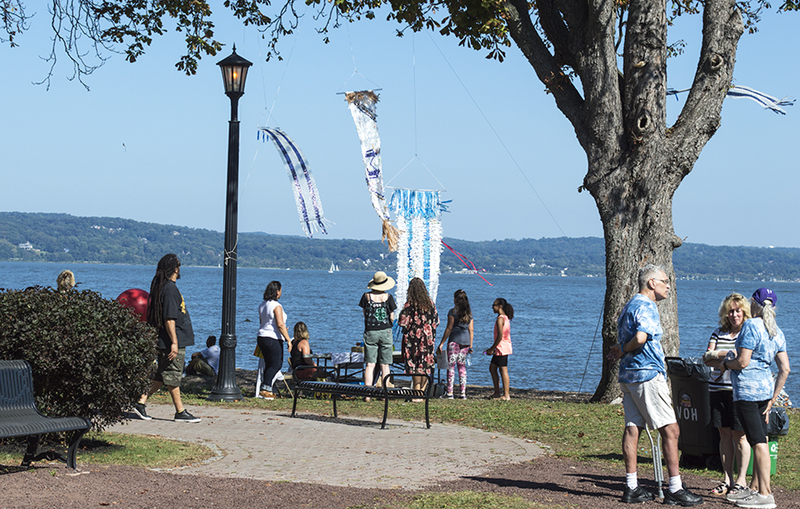 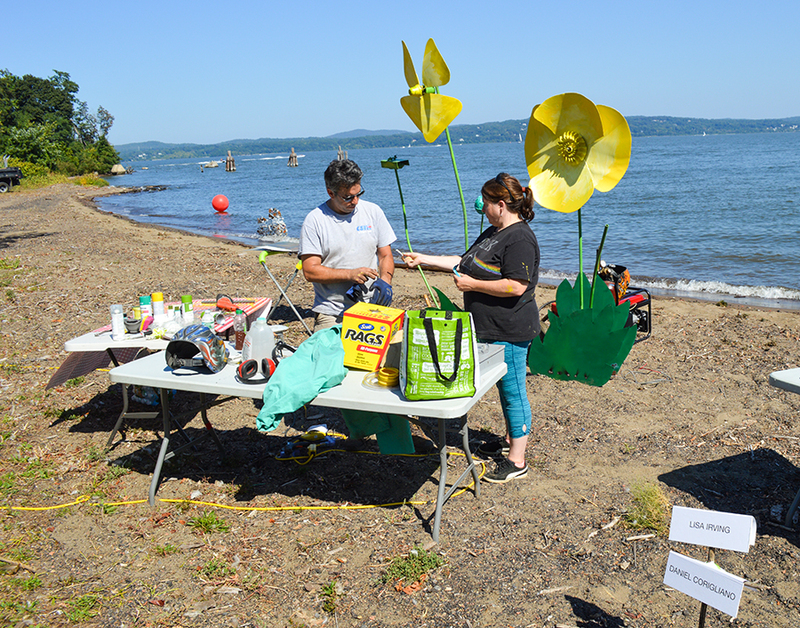 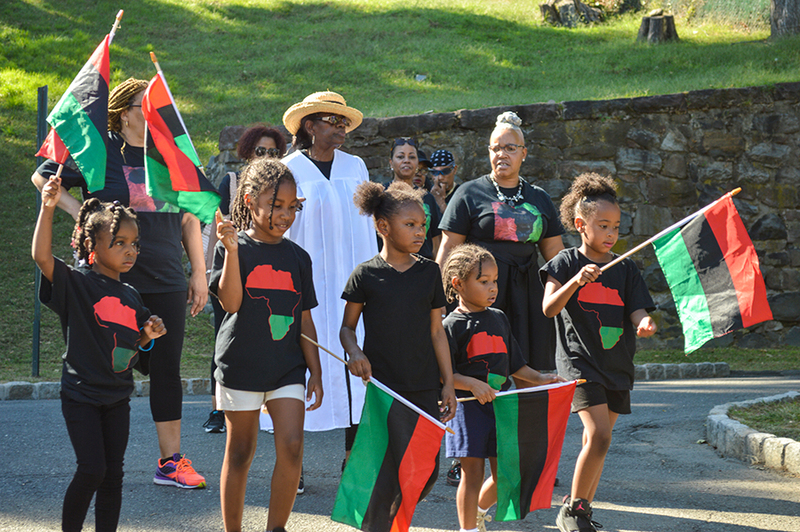 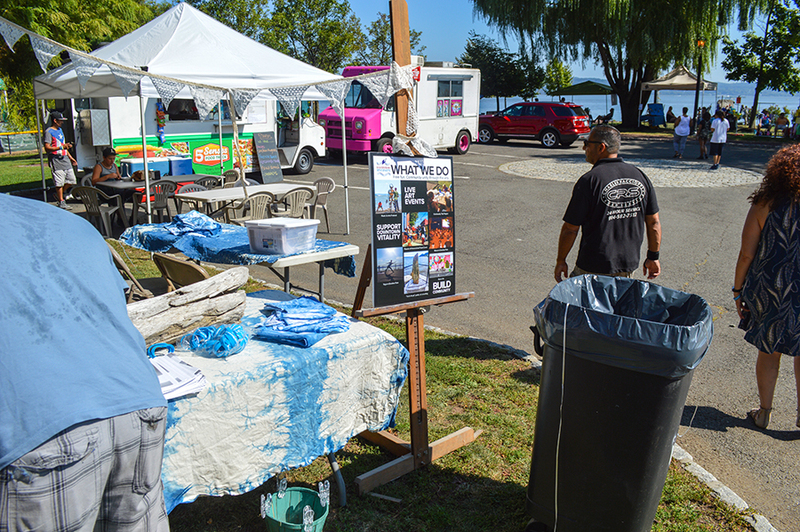 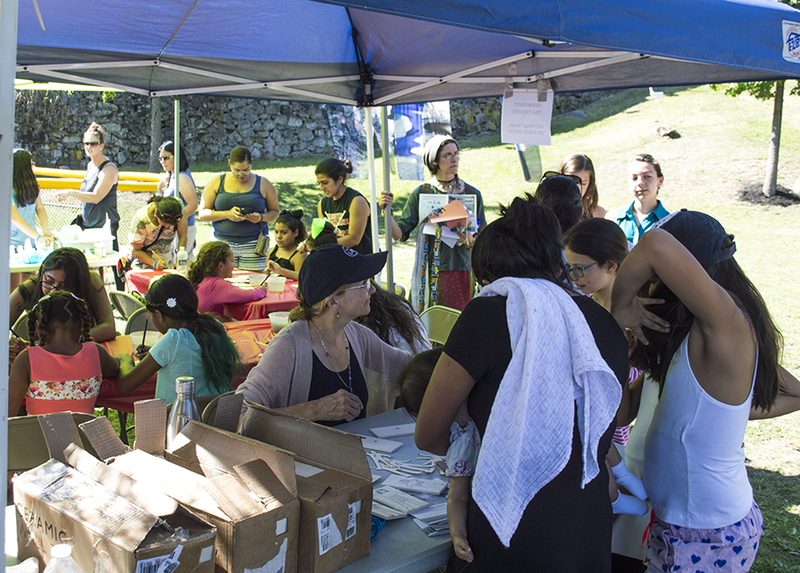 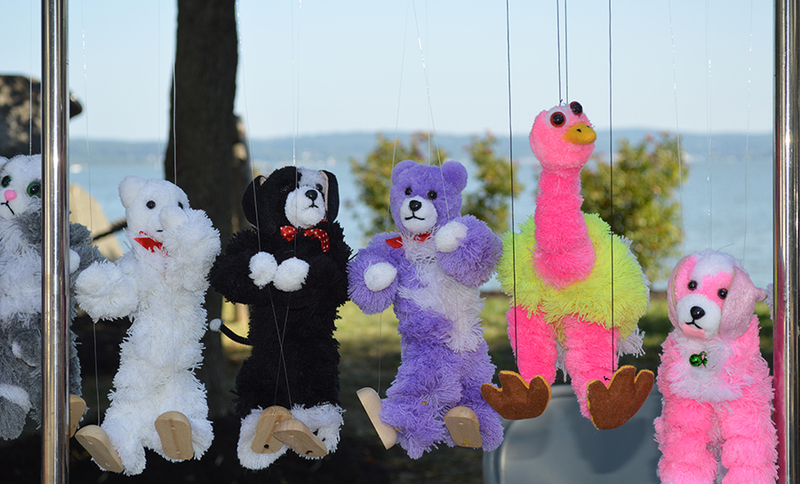 The Haverstraw Riverwide Arts Festival seeks to bring music, art, food and crafts in September every year in Emeline Park on the Hudson River. 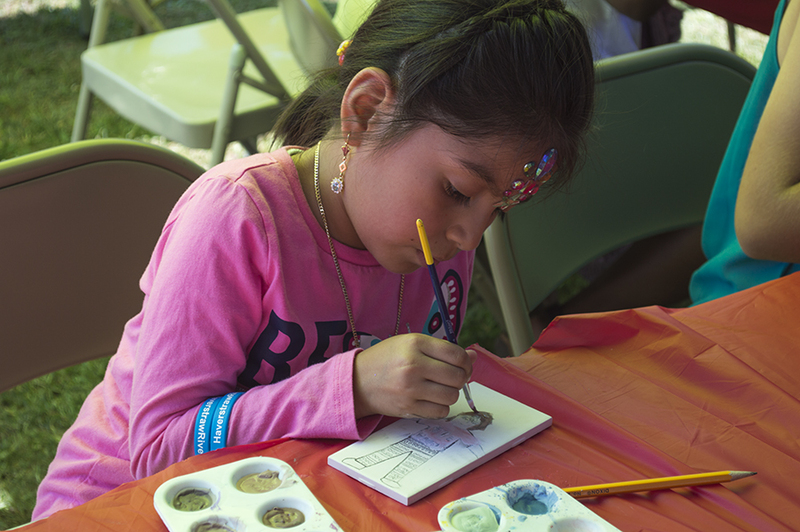 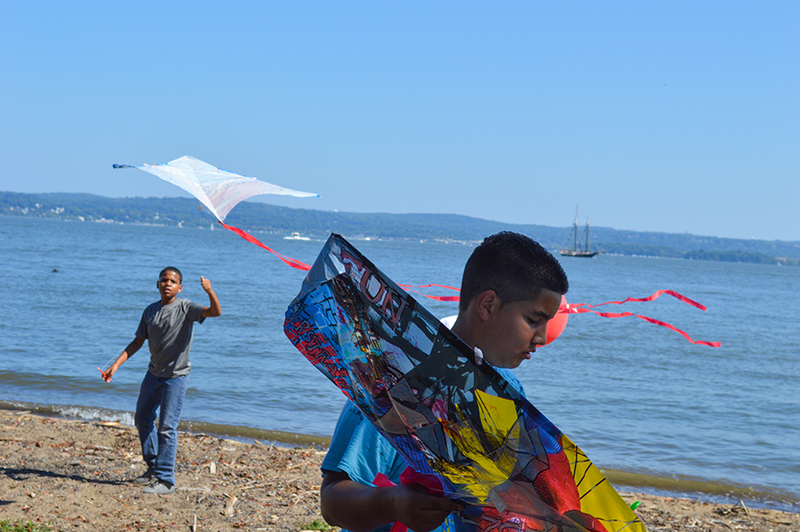 SAVE THE DATE: The Haverstraw Riverwide Arts & Music Festival is September 15th, 11-5pm. 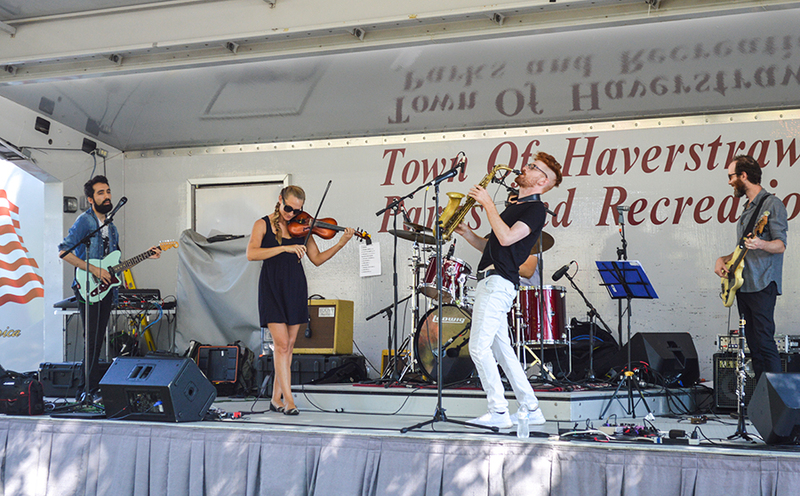 Be entertained throughout the day with amazing live bands ranging from Rockabilly to Latin jazz. 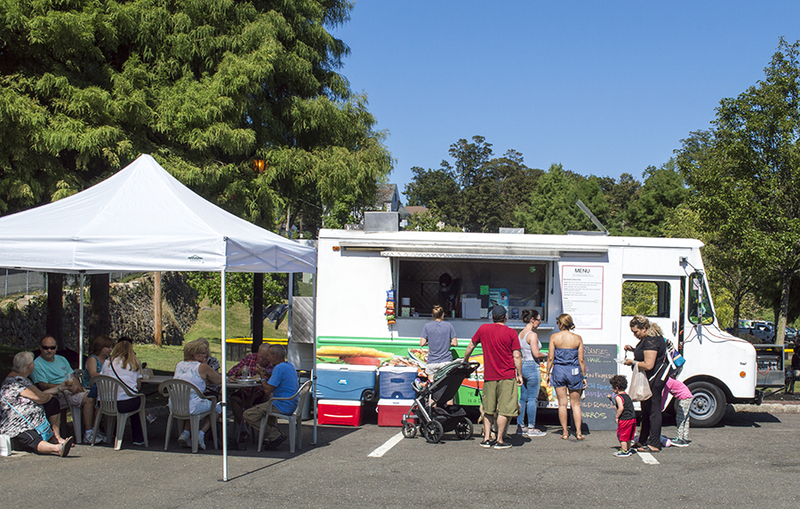 Be satisfied by purchasing wonderful handmade local crafts and by eating deliciously prepared food. 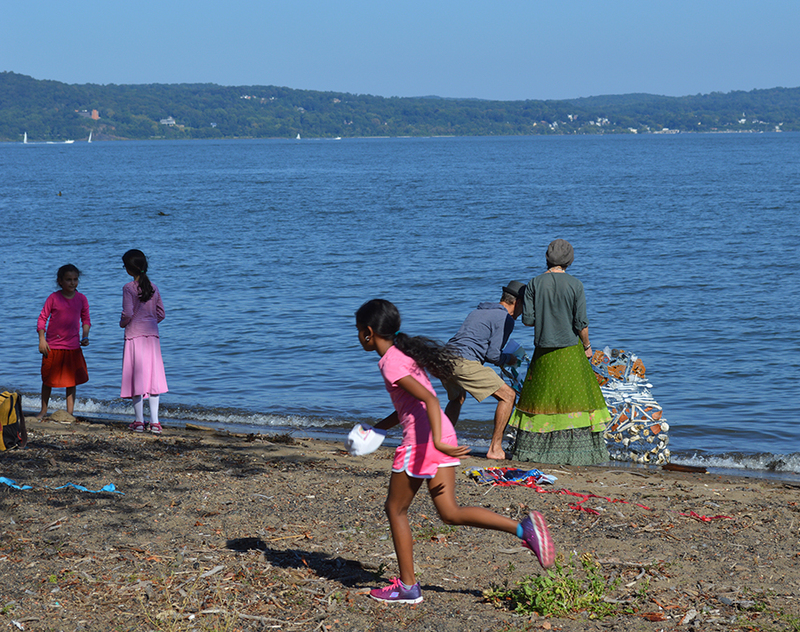 Be inspired by sculptors creating wonderful, spontaneous works from the river’s yield of found objects.